Manchester developed from a Roman settlement, and relics of the Roman fort have been uncovered (north gate and a section of the perimeter wall). 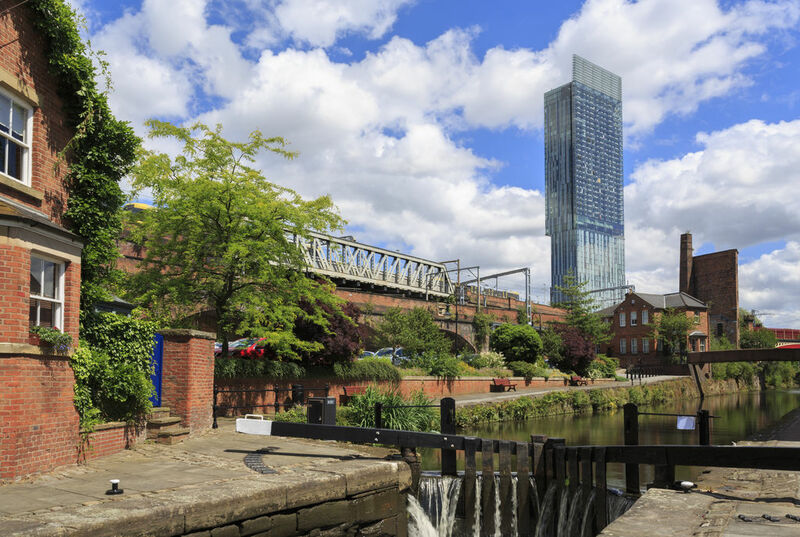 In the 18C, Castlefield was situated at the centre of a network of canals, the construction of which began with the Duke of Bridgewater's canal in 1761. The towpath, which is open to the public, is a nice place for a walk (3km), taking you along the River Irwell between Castlefield and Salford Quays.